One of the biggest challenges that Slimming World members can face is lunchtime. Often it’s something that needs to be quick and able to be warmed up in the busy staff room microwave. Fear not, we’ve got you sorted with our top Slimming World packed lunch ideas! 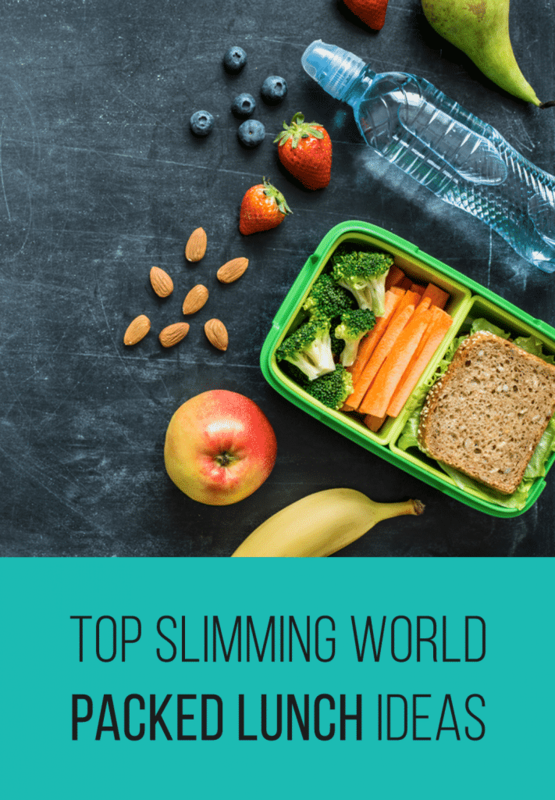 Here’s just a few of our top Slimming World packed lunch ideas. They’re ideal for lunch boxes and even better for the purse strings. 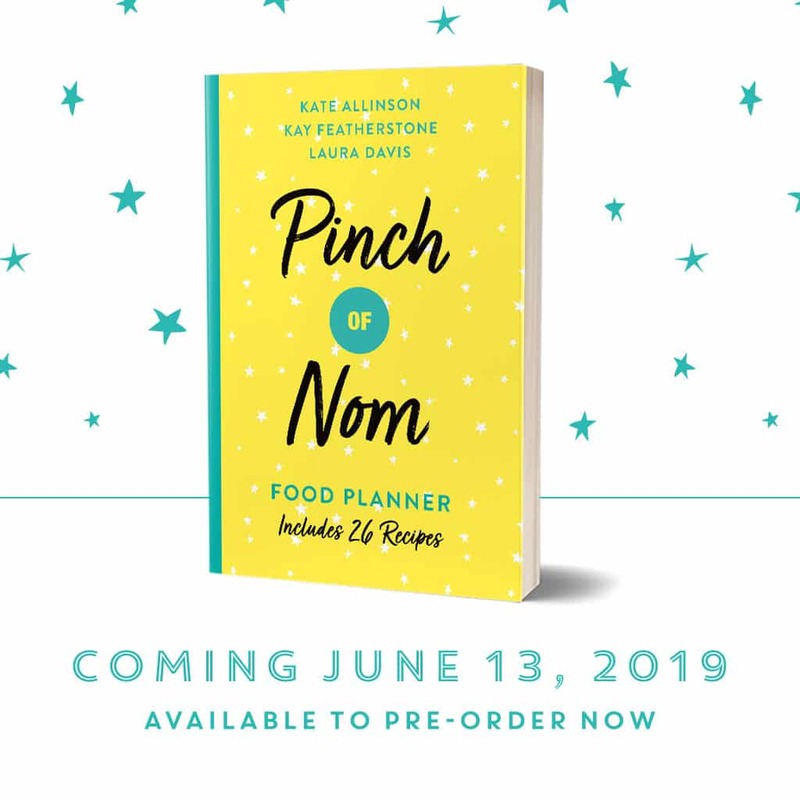 You’ll never need to buy lunch on the go again! 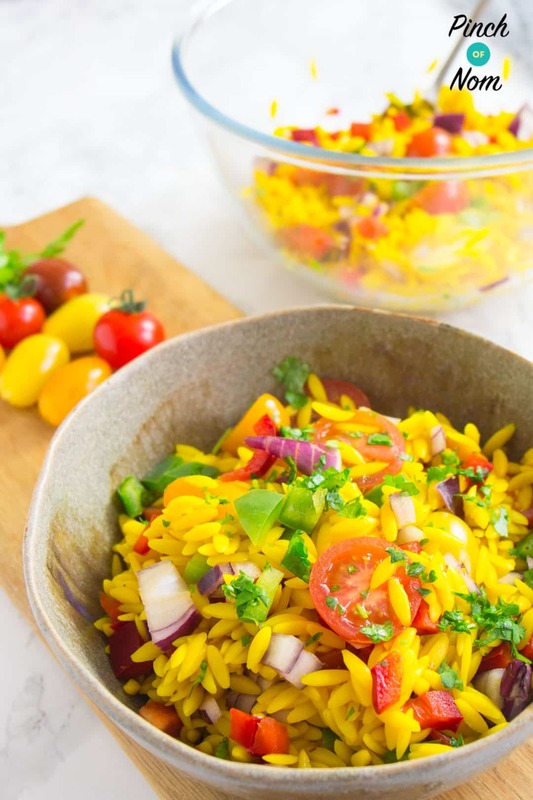 Kicking things off with our top Slimming World packed lunch ideas is our Syn Free Orzo Primavera Pasta Salad. It’s something that you’ll cook time and time again, seeing as it’s such a quick and easy dish to prepare. What’s more, as with lots of our recipes, you’re able to adapt it to add any sort of Speed Foods you like. Add your favourite vegetables and spices if you want to change it up a bit, it’s entirely up to you! Syn Free Orzo Primavera Pasta Salad is perfect for eating cold too, so no need to queue up at the microwave. Perfect! It’s not the first soup you’ll see in our round up of Top Slimming World Packed Lunch Ideas. That’s simply because soup makes a blummin’ marvellous packed lunch! It’s our Syn Free Carrot and Butter Bean Soup. 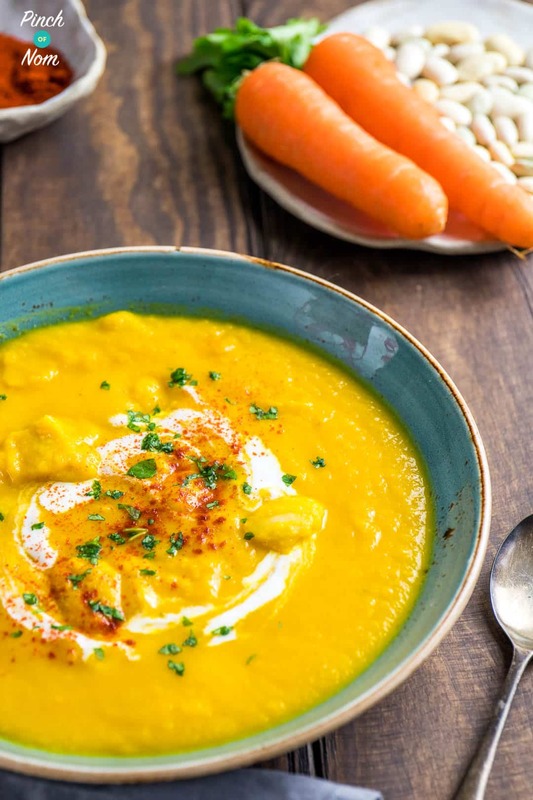 This is one of our most popular soup recipes, that’s because it’s a thoroughly hearty dish that’s guaranteed to satisfy your hunger. It’ll keep you full until your next meal. Simply keep it warm in an insulated container or take to heat up at work, easy! It’s the butter beans in our Syn Free Carrot and Butter Bean Soup that do such a great job of bulking it out. Plus, add some Speed Food carrots to the mix and you’ve got a speedy, fulfilling lunch! Next up on our list of top Slimming World packed lunch ideas is Syn Free Sausage Rolls. It would be impossible not to include these, as they’re one of our most popular recipes on the website – full stop! Syn Free Sausage Rolls are easy to make in bulk, meaning you can stash them in the freezer. You can then bring them out when you want to take them for your Slimming World packed lunch. Team them up with a Speed Food salad, take them in your lunchbox and you can eat them cold. So there’s no need to reheat them. 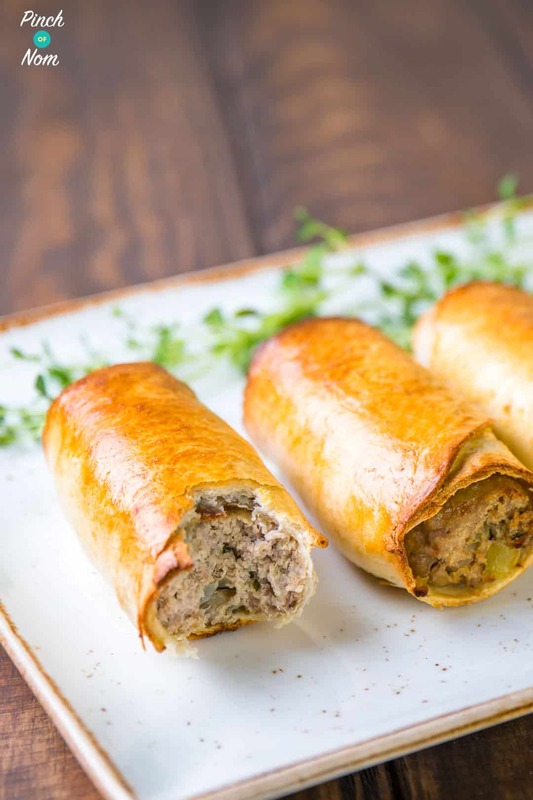 Syn Free Sausage Rolls use your Healthy Extra B choice too, so you know you’ll get a filling lunch time that’ll see you through to the next meal. The lovely thing about our Syn Free Crustless Quiche Lorraine is that you can portion it out over the week and have however much you like. It’s one of our top Slimming World packed lunch ideas! 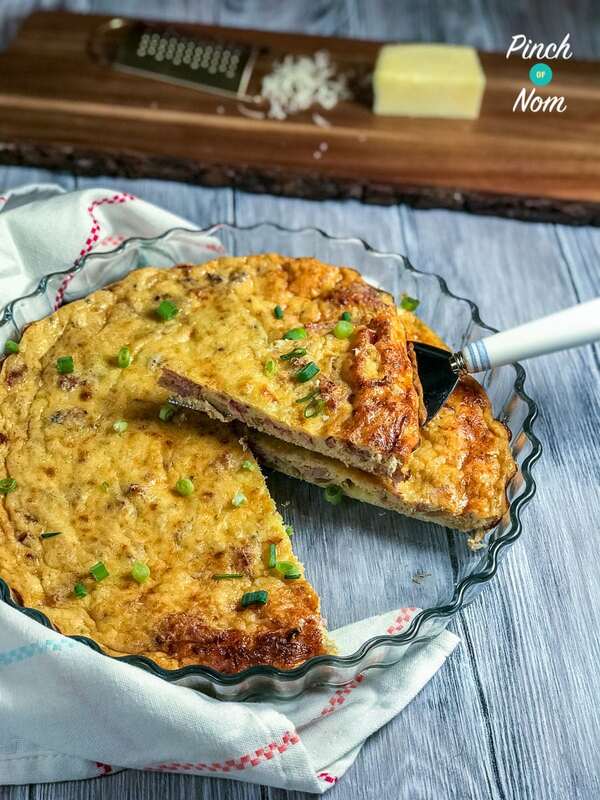 You can enjoy our Syn Free Crustless Quiche Lorraine cold too, some actually prefer it cold! And because it’s crustless, there’s no pasty that can be at risk of getting soggy sitting in a lunchbox. Team up a slice of quiche with a Speed Food salad and you’ll be absolutely sorted for a very nice Slimming World packed lunch. Next up on our round up of top Slimming World packed lunch ideas is our Syn Free Tomato, Basil and Mozzarella Salad. Sometimes you don’t want to have anything too filling for your Slimming World packed lunch, so something like this salad will have you sorted very nicely. To keep it at it’s very best for lunch time, it’s best to separate your salad out into storage. You can pop the mozzarella and pesto concoction separately to the rest of the salad. Then combine the two when it comes to eating it. 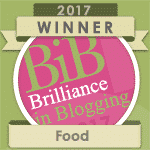 This means that the Syn Free Tomato. 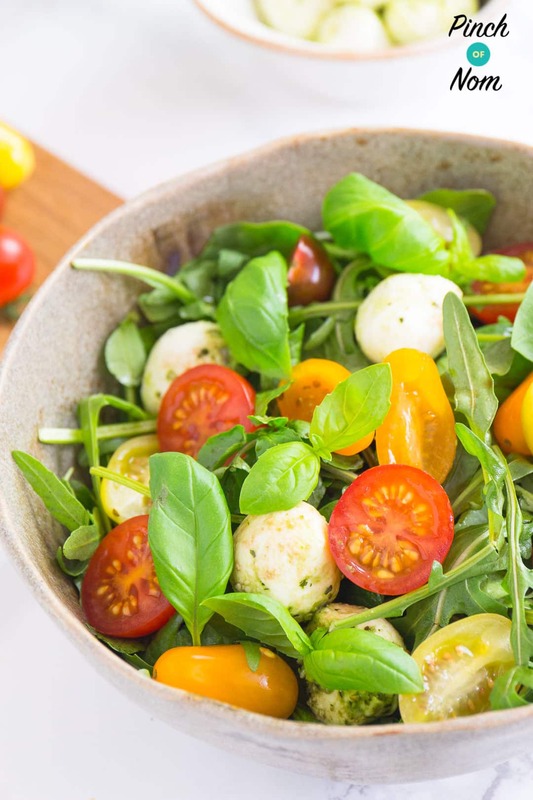 Basil and Mozzarella Salad doesn’t have the chance of becoming mushy, and you can enjoy it for the absolute taste sensation that it is. All of these qualities combined really do make it one of our top Slimming World packed lunch ideas! It’s another of our soup options next on the list of our top Slimming World packed lunch ideas. It’s our Syn Free Tomato and Basil Soup. Possibly one of the most classic flavours of soup going, our recipe certainly won’t disappoint. No cans in sight, either! As with our other soup option in our top Slimming World packed lunch ideas, the best way of transporting it is using an insulated container so that it’s still warm for lunch. Failing that, it’s simple enough to heat up once you’re at work if you’ve got the facilities too. 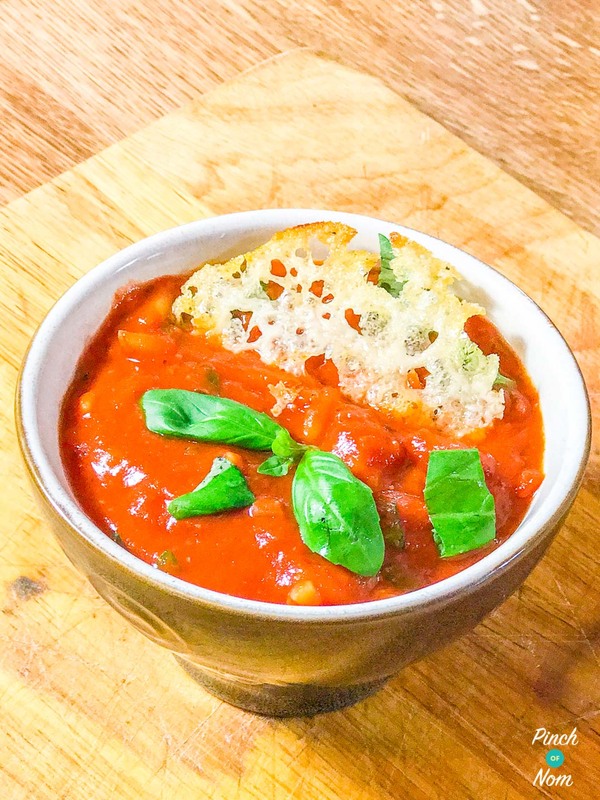 Syn Free Tomato and Basil Soup is so easy to prepare the night before, or even in the morning before you set off for work, it’s that quick and easy. Another of our top Slimming World packed lunch ideas that makes fantastic use of your Healthy Extra B choice is our Syn Free Cheese and Onion Pasties. 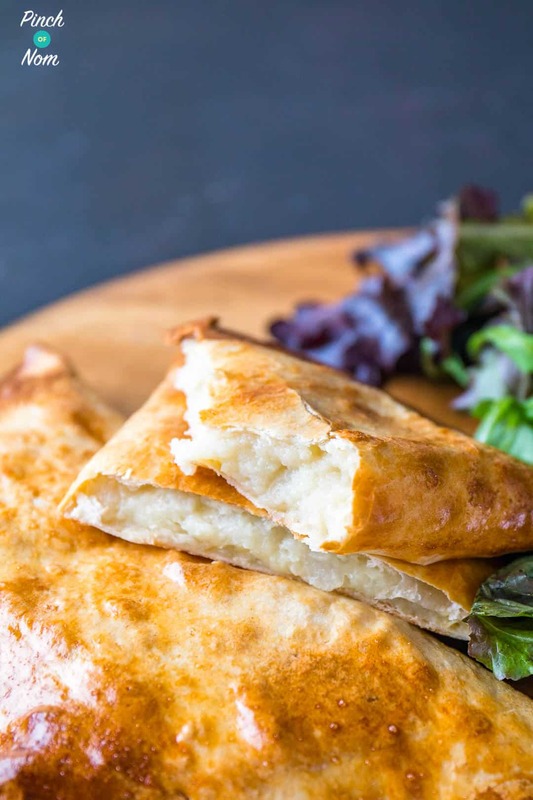 As you might expect with our Syn Free Cheese and Onion Pasties, they’re so easy to transport from home to work, simply pop it in your lunchbox and rest assured that it’s sturdy enough to make the journey without crumbling into a hot mess. The most important aspect of Syn Free Cheese and Onion Pasties is the taste – they taste amazing! Enjoy one (or use your Syns for two, we won’t tell) with a Speed Food salad and it magics itself into one of our top Slimming World packed lunch ideas! Where would we be these days without hummus? We’re obsessed with the stuff! 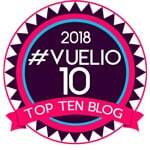 Of course our Syn Free Red Pepper Hummus has to be included as part of our top Slimming World packed lunch ideas. It’s the perfect excuse to cram in as many Speed Food vegetables as you can and use them as perfect hummus dippers. Our favourites are carrot, pepper and celery sticks. Cut them up into nice dippy shapes (technical term) and package them separately to the Syn Free Red Pepper Hummus. Whip them all out at lunch time, dip and enjoy! 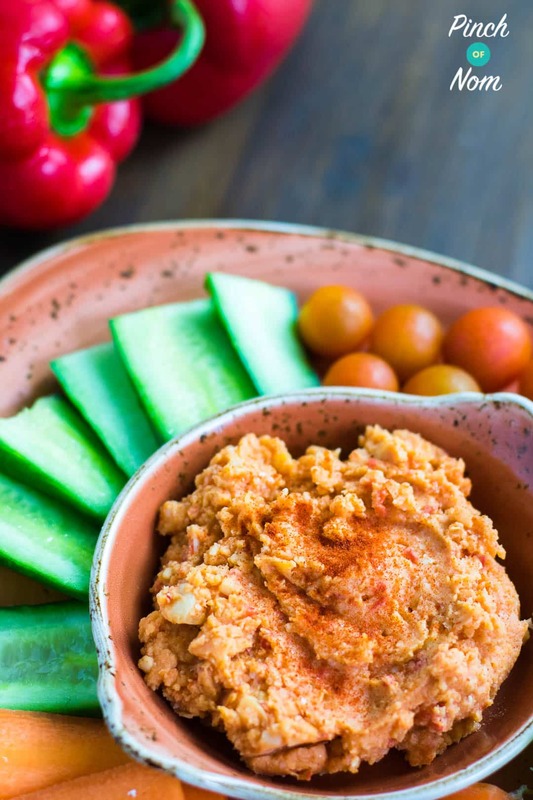 You can make the Syn Free Red Pepper Hummus before heading out to work, it’s really quick to prepare. As with so many of our recipes, the leftovers are sometimes the best bit. This is a prime example with our Syn Free Chilli, making it one another of our top Slimming World packed lunch ideas. 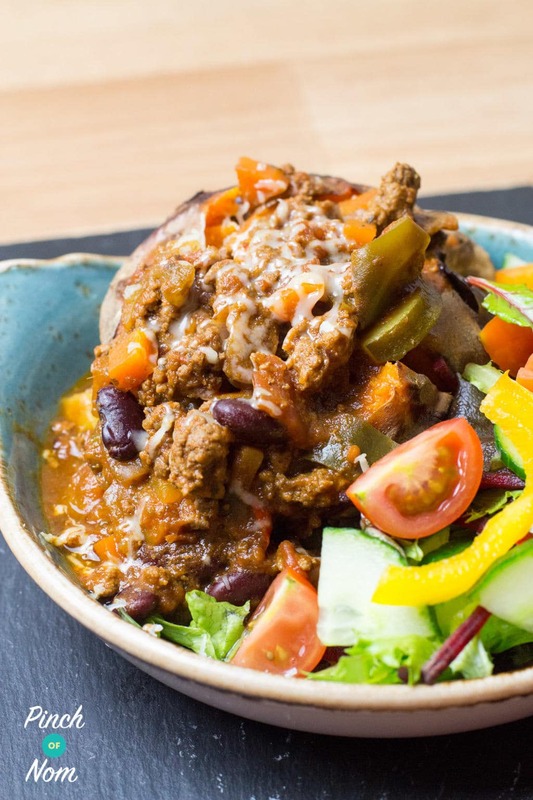 One of the best things about dishes like this Syn Free Chilli is that they can often taste better the day after, all the flavours seem to develop over time and the taste just gets better and better. Simply pop the Syn Free Chilli into a sealed container and enjoy it for your Slimming World packed lunch. It’s easy to warm up in the microwave. It’s also packed full of Speed Food, so you can eat it up knowing you’re having a fully rounded meal for your dinner! 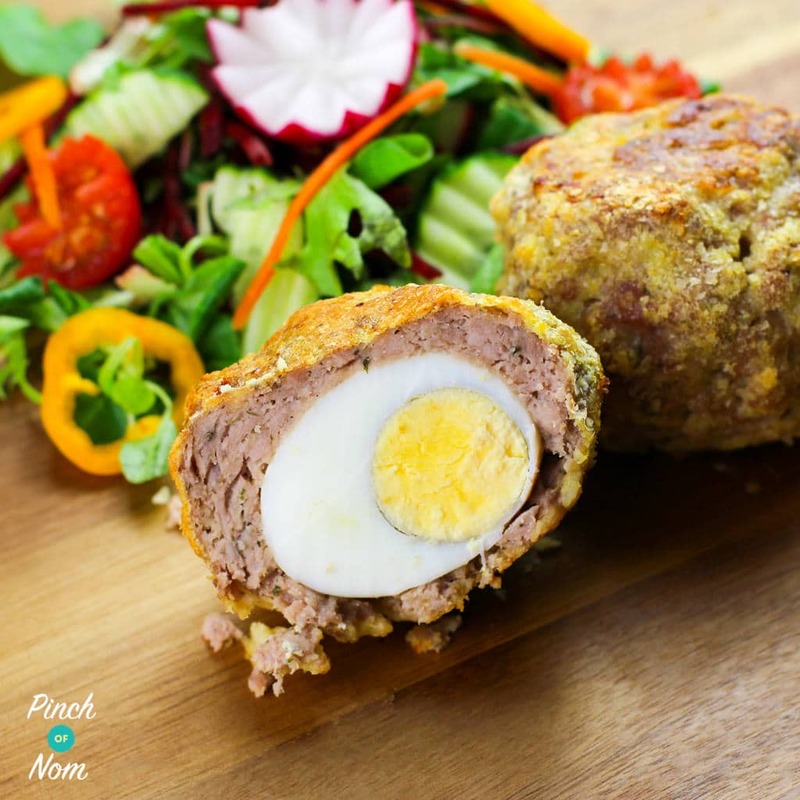 Next up on our list of top Slimming World packed lunch ideas are our Low Syn Scotch Eggs. As with many of our top Slimming World packed lunch ideas, these are great for making in bulk. You can also spread them out over a few days. This means you know you’ll have a thoroughly good lunch option sorted for work. But you don’t have to prep something daily or buy from the shop! Low Syn Scotch Eggs go perfectly with a Speed Food salad, or enjoy them on their own and have a fruity dessert. Simply transport them in a sealed lunchbox and you can enjoy them cold. 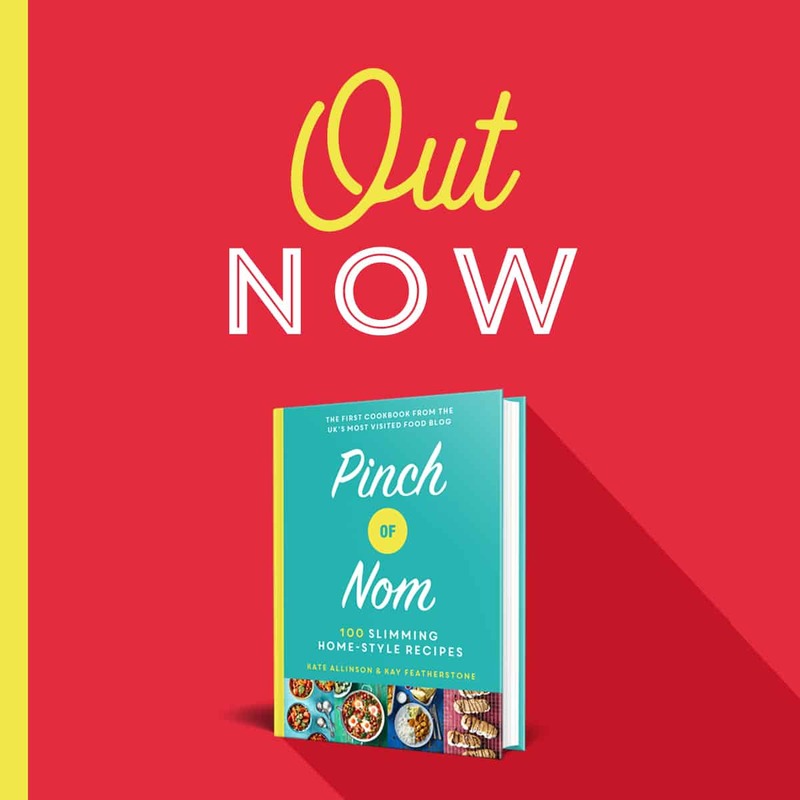 One of the great top Slimming World packed lunch ideas if pasta is your best friend, our Syn Free BLT Pasta Salad is a surefire hit for your Slimming World packed lunch! This dish only takes a few simple ingredients that you’re able to prep in no time at all. You can carry it in a sealed container and enjoy every last mouthful for your lunch. 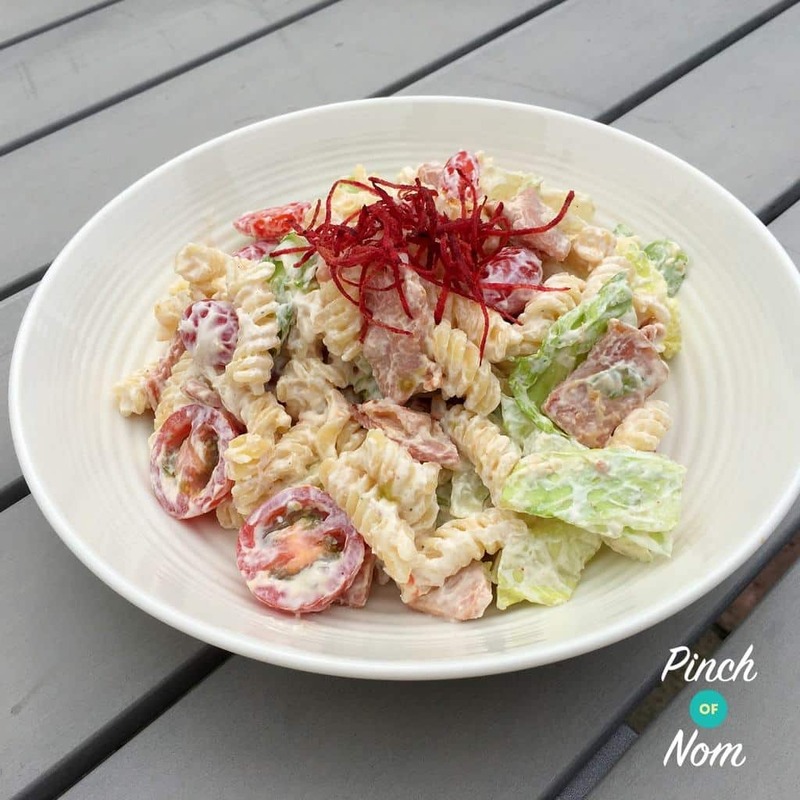 It’s packed full of Speed Food too, meaning that you’re getting everything you need from our Syn Free BLT Pasta Salad to satisfy your hunger cravings until your next meal. Syn Free BLT Pasta Salad is so quick to prepare, that you could even make it from scratch before you head out to work or wherever you need to be. Meaning that you’ve got a fresh, Slimming World friendly lunch that everyone else will want too! Last but by no means least, it’s another of our top Slimming World packed lunch ideas to incorporate your Healthy Extra B choice. 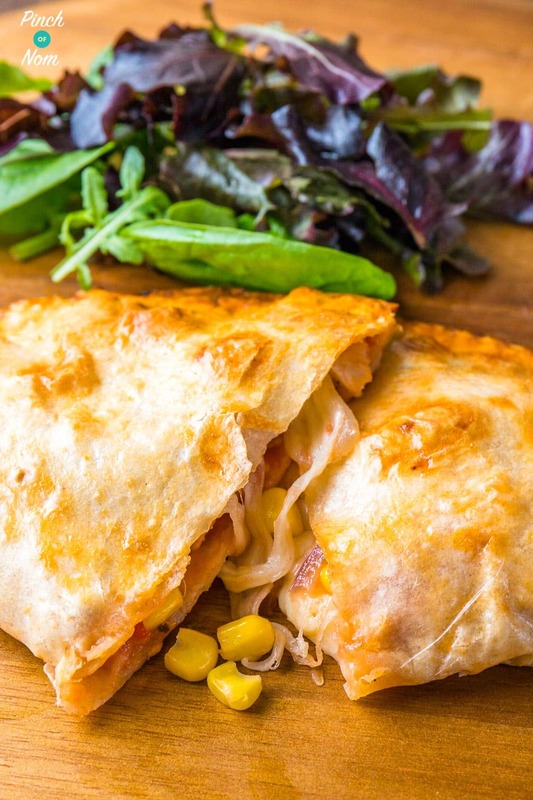 Our Syn Free Chicken and Sweetcorn Pizza Calzone is the perfect recipe to cook in bulk, keep a stash in the freezer and heat up once you get to work or wherever you need to be. What’s more, Syn Free Chicken and Sweetcorn Pizza Calzone is packed full of Speed Food, but it’s also really good served alongside a salad. If time is precious at lunch time, this can also be devoured in no time at all. It’s also super filling. That’s why it’s one of our top Slimming World packed lunch ideas.